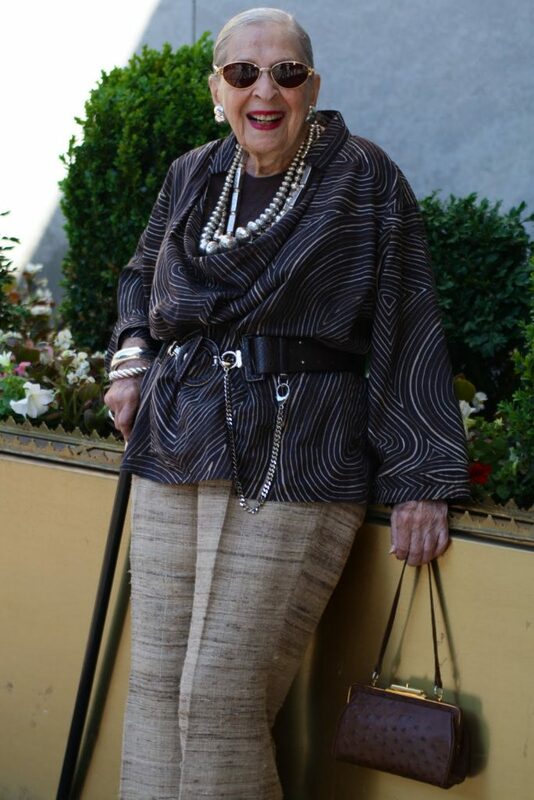 A while back I shared 98 year old Rose’s top ten ways to look stylish and great at 98. 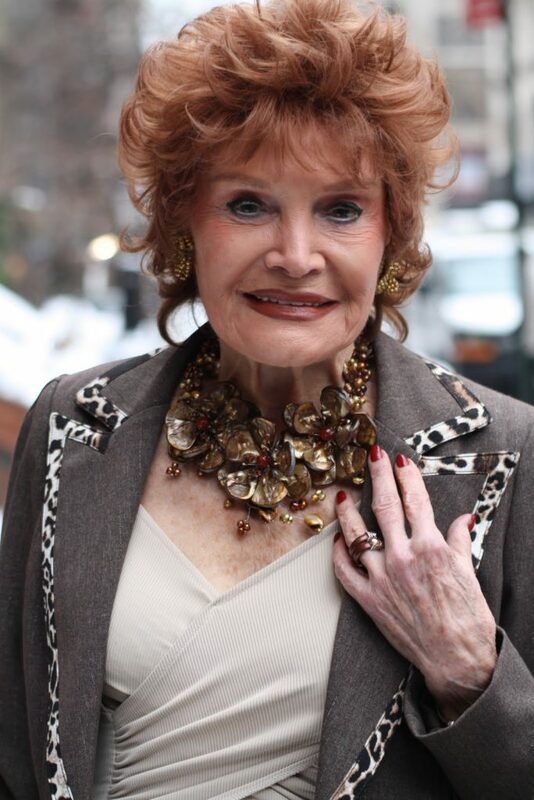 A year later, Rose is wiser and more beautiful than ever. 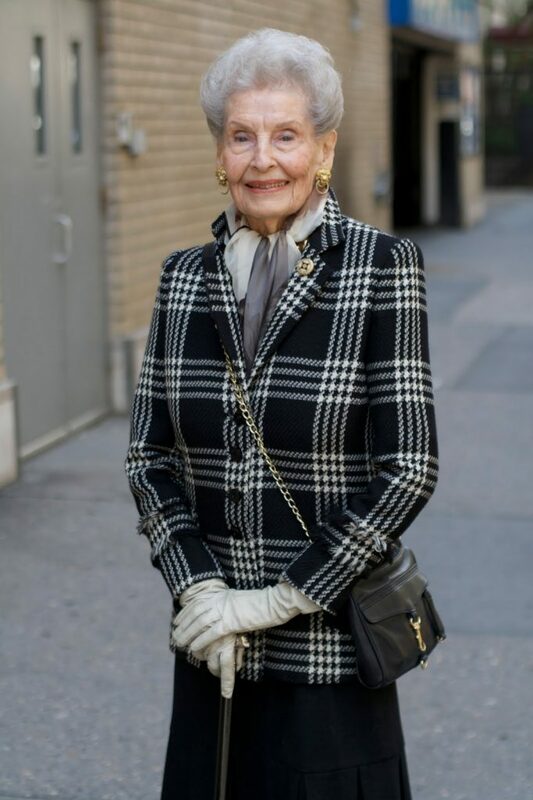 Here are the latest lifestyle tips from an amazing 99 year old woman. 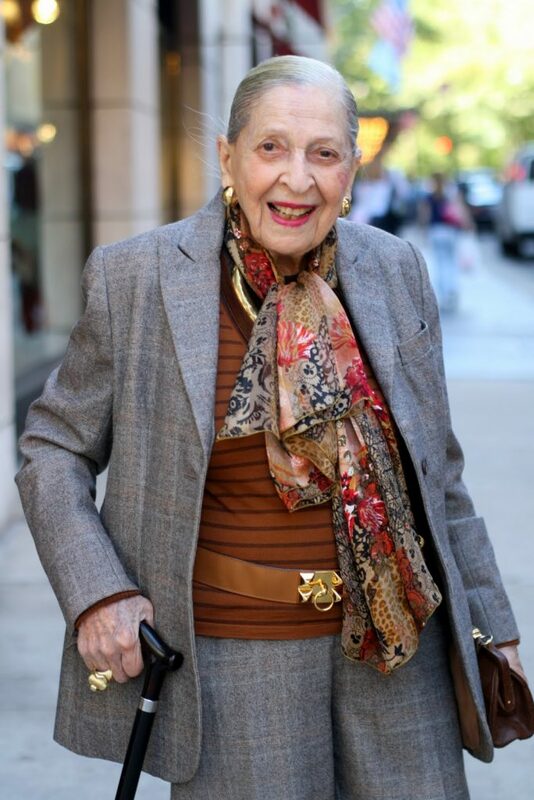 At 100 years old Ruth knows the secret to living a long, beautiful life. She lifts weights, does her exercises and practices pilates at least once a week(an activity she started 8 years ago). 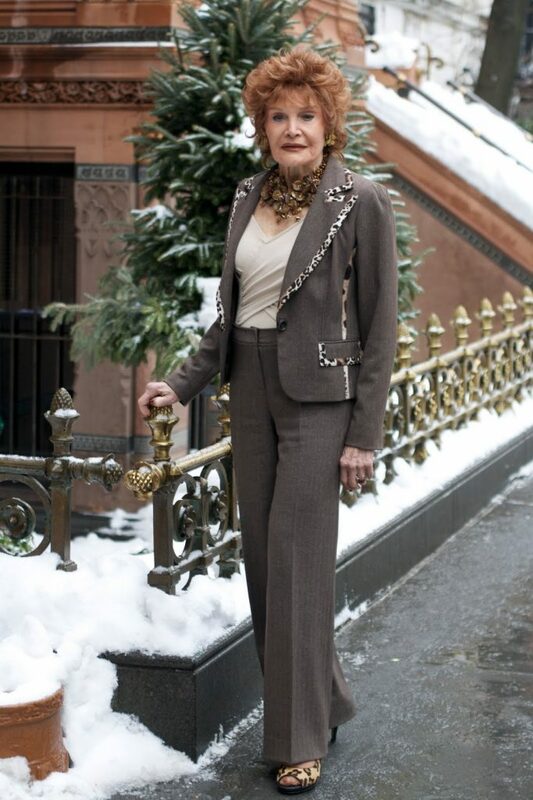 When I came to visit Ruth in her lovely apartment the first thing she told me was to excuse the mess, but she had been doing stretches on her mat before I arrived. 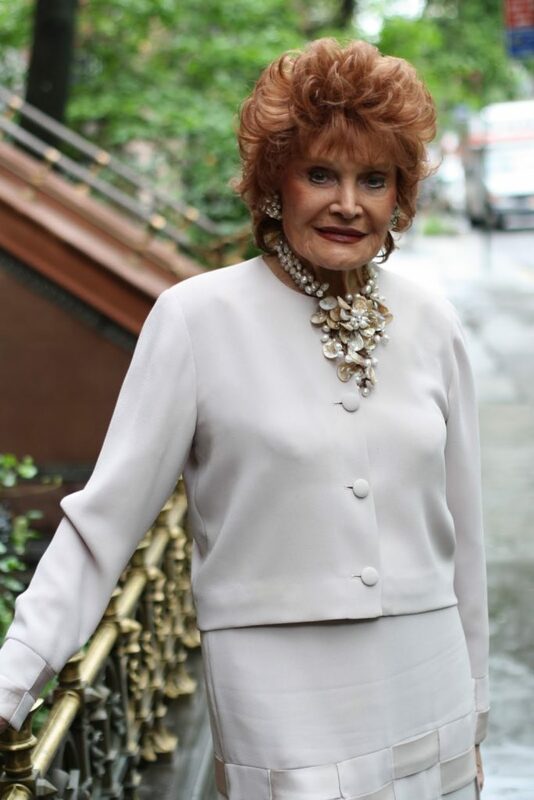 I asked Ruth about her life and style secrets and the key to staying vital and youthful at an older age .Check out Ruth’s tips and for more of her wonderful life lessons check out the video above.